If you love haunted houses, scary movies, or ghost stories, you’re in luck in Birmingham this fall. October is ripe for adrenaline-pumping fun. 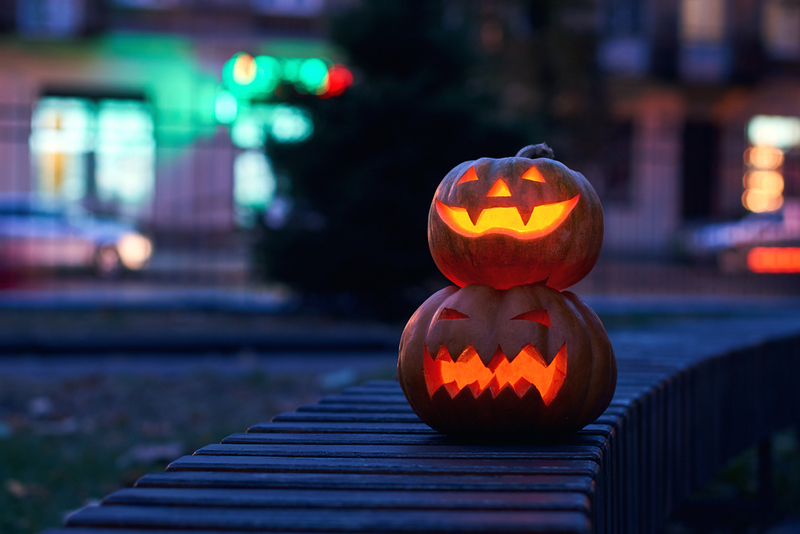 Here are some spooky Birmingham spots to get you hyped up for All Hallows’ Eve. The ghosts of the Alabama Theatre love to put on a show. According to legend, the Theatre houses several ghosts. One ghost even still likes to clean up the space. The Alabama Theatre also hosts Halloween-related events. There’s The Rocky Horror Masquerade Ball on October 28th, so get your fishnets and flashlights ready. Want to celebrate with the kids? The Theatre shows kid-friendly Halloween flicks as well. Also, on October 29th, the Theatre screens the 1929 version of The Phantom of the Opera. While you’re there, you can search for ghosts in the shadows. The Birmingham Ghost Walk features two haunted hotels. The tour’s held year-round, but it’s especially spooky around Halloween. One of the hotels, the Tutwiler, is said to be haunted by Major Tutwiler himself. See a preview of this spine-tingling ghost story here. The Ghost Walk also stops by the Redmont Hotel. This haunted site happens to be Birmingham’s oldest hotel. Among its spectral guests are the ghosts of a woman in white, a dog and Hank Williams. Yes, that Hank Williams! So take the tour to hear the ghostly tales of the city and maybe even hear a ghost sing along the way. At Arlington, doors slam on their own. Chairs rock themselves. A central spot in the Civil War, the house is now the home of history’s ghosts. Arlington hosts a Masquerade Dinner on October 29th. You can also take a tour and visit the house and museum. Keep an eye out for spooky sights. The final — and probably the creepiest — site on the list is Sloss Furnace. Many workers died there due to the dangerous conditions. Rumor has it that the evil spirit of a former foreman named Slag also haunts the grounds. For these reasons, Sloss Furnace has been featured on ghost hunting shows. Every year, the furnace hosts a spine-tingling haunted house called Sloss Fright Furnace. This year, Sloss Fright Furnace opens on September 29th. So while fake ghosts are scaring you out of your wits, you might see a real ghost as well.